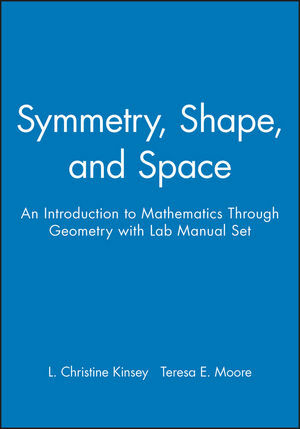 The visual nature of geometry is explored in Symmetry, Shape and Space. It helps readers actively investigate and discover math. Each chapter is written to be independent of the others for course flexibility. By studying and analyzing patterns, learners can use their creativity and visualization skills. The book features activities and examples to encourage the exploration into geometry. It provides writing exercises, drawing and physical modeling to make learning more hands on. 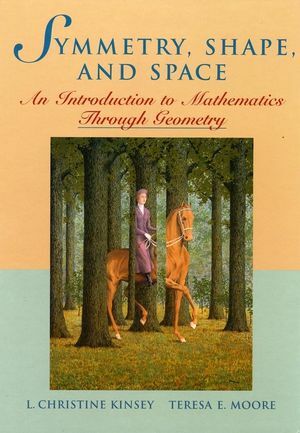 The text is written so it can be used by those who have not gone beyond math learning at the high school level. The book begins with the basics of geometry and comes with a lab manual and Geometer's Sketchpad software.